Tesla names new chair to replace Elon Musk. Robyn Denholm has taken the role of Tesla's Chairman from the Founder Elon Musk, who will remain as Tesla's chief executive. Musk has agreed to give up the Chairmanship last month to resolve claims of fraud brought by US financial regulators. The settlement requires Tesla to introduce an independent Chairperson, among other penalties. Denholm is the Chief Financial Officer (CFO) and Head of Strategy at Telstra, Australian based telecommunications company. She is currently serving a six-month notice period. 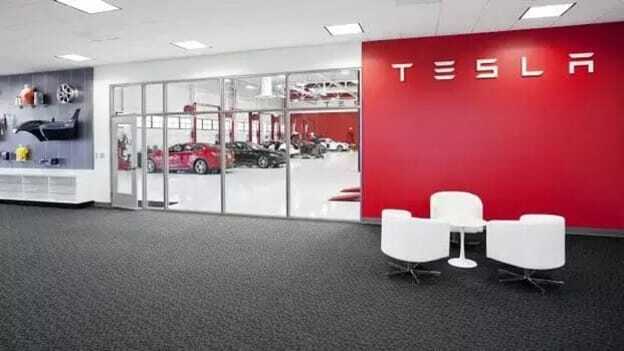 A Tesla spokesperson shared in an e-mail to CNBC stating that Denholm, after leaving Telstra will receive 8,000 stock options each year and a cash retainer of $300,000. Denholm has been an independent Director on the Tesla board since 2014. Denholm has previously served as CFO and COO at Juniper Networks, and in a spectrum of strategy and finance roles at various companies like Sun Microsystems, Toyota and Arthur Andersen & Co. Denholm shared in media saying, "I believe in this company, I believe in its mission, and I look forward to helping Elon and the Tesla team achieve sustainable profitability and drive long-term shareholder value." On Denholm's appointment, Musk was also quoted in media saying, Robyn has extensive experience in both the tech and auto industries, and she has made significant contributions as a Tesla Board member over the past four years in helping the organization become a profitable company. He further said that he is looking forward to working even more closely with Robyn as the company continue to accelerate the advent of sustainable energy.